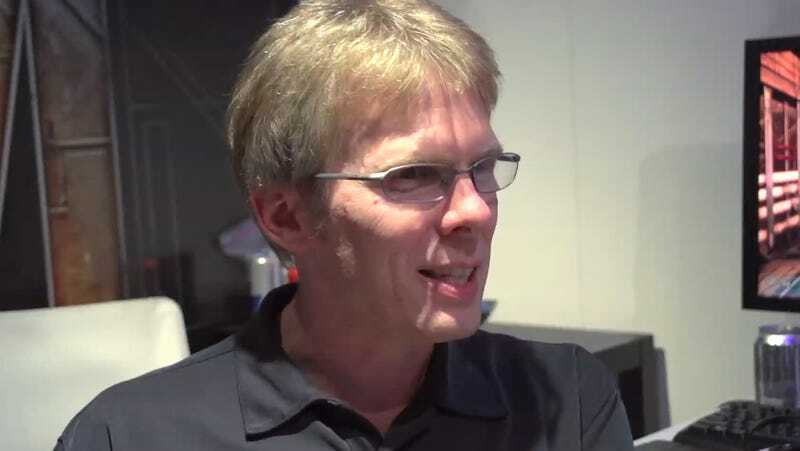 John Carmack, co-creator of iconic first-person-shooter Doom and one of the smartest minds in video games, has resigned from the development studio he helped co-found. This latest move comes after Carmack took on the role of head of technology at Oculus VR, which makes the buzzed-about Rift virtual reality headset. Though Willits essentially says that Id's always-strong technology development is on a steady course, Carmack's departure certainly marks the end of an era.